Your home is one of the largest investments that your family can make. So it is really important to be sure your home is well-maintained—especially your home’s roofing system. When your roof needs replacement or repair, Elevated Roofing company in Grapevine is ready to get your project done. 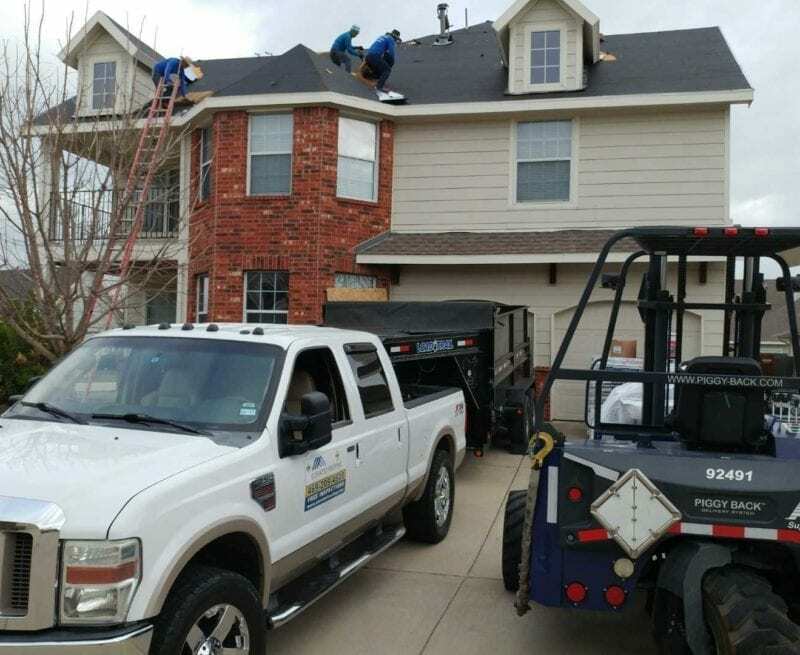 We will help when you need a new roof for your Grapevine home if the existing one is damaged, if your roof is leaking and needs repair, if a storm caused damage from hail and wind, or if you are looking for new color or style for your roof. 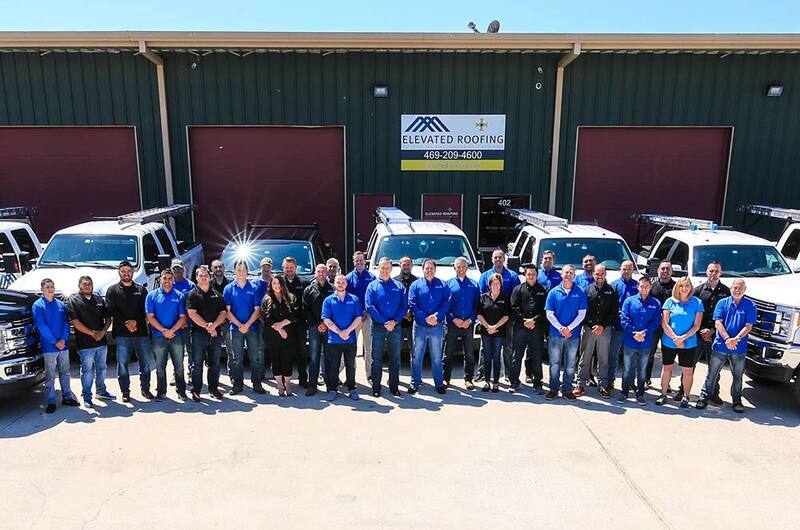 The roofers at Elevated Roofing are different from other roofing companies in Grapevine, TX. Roofing contractors sometimes go out of business because they don’t work on building a reputation for quality and service. 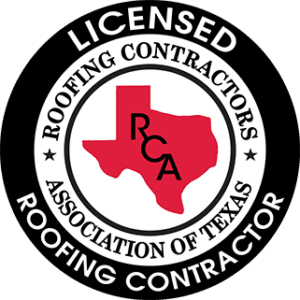 We’ve been in the roofing business since 1995 and have built a solid reputation focused on superior customer service while using high-quality supplies for your roof. 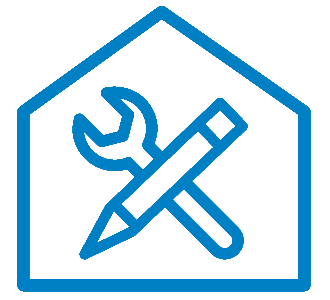 We have earned an A+ rating from the Better Business Bureau (BBB) and are BBB accredited. We take care of your property and leave a the site clean. No one wants a flat tire because of a stray nail that was missed in cleaned up. Not to mention a messy yard because a contractor didn’t pick up after the roof was complete. Our roofers are careful during clean-up and leave your property safe. We don’t take the shortcuts. There are contractors who provide poor quality work to the unaware homeowner. We’re different. We treat you the way we like to be treated. We value your trust and constantly work to earn it. We offer free roof inspections. Whether the damage to your roof is obvious or you just need to know its condition, our roof inspection experts will assess the roof and provide a detailed, honest report of what needs to be done. We won’t try to sell you work you don’t need. We know how the insurance claims process works. Homeowners insurance claims can be confusing and even complicated. Our staff can guide you through the process, providing your insurance company with the exact information they need to process your claim. Our goal is to save you time and frustration. Couldn't be more happy! I contacted Elevated Roofing since my Roofer contact wouldn't call me back... I am only trying to close on the sale of a home here! Elevated Roofing listened to my issue, took my information, and promised to have a technician call me back. The technician (Curtis) contacted me and asked me some questions so that he fully understood the situation. This was on a Friday afternoon and most companies tell you they will call you back on Monday. Turns out I had a Monday Morning Appointment with Curtis who showed up promptly and got the job done! Great work, very nice and professional, even talked as he worked. Great Guy! Great Company! Great Experience! Will be calling Elevated Roofing for all future needs! You should too - you can't miss them either, I see their trucks all over the area, must mean something huh?!!! 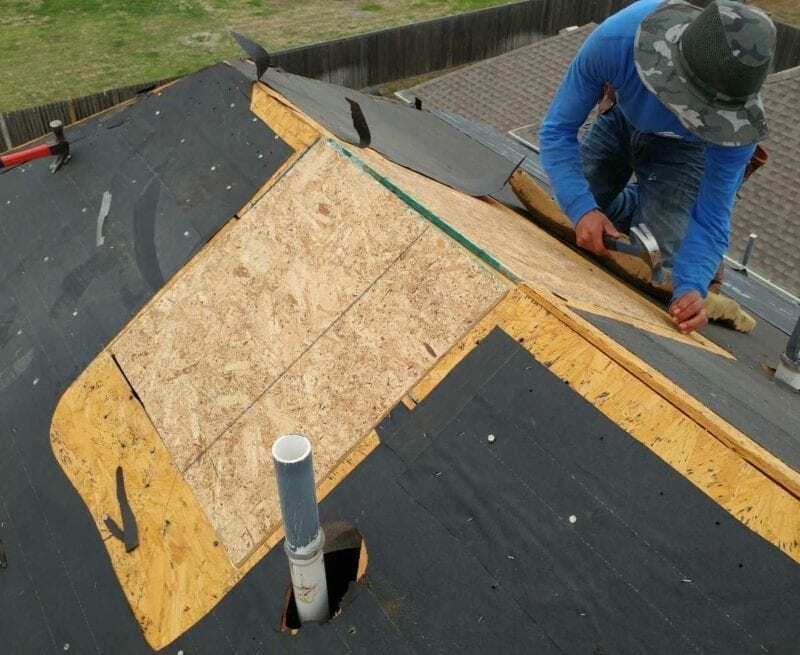 If your roof is damaged from a storm, needs routine maintenance or requires a complete replacement, our Grapevine roof repair experts offer high-quality service and workmanship and have earned a reputation for excellence throughout the North Dallas area. Only the best materials available are used on your project and we get the job done quickly and accurately. We pride ourselves on our customer service. Our roofing experts care for each customer’s home as if it were their own. Your property is kept clean and safe throughout the entire project. We’re also sure to keep your landscape free of debris and other dangerous materials. Our crew pays attention to every detail, regardless of the size of the roof. 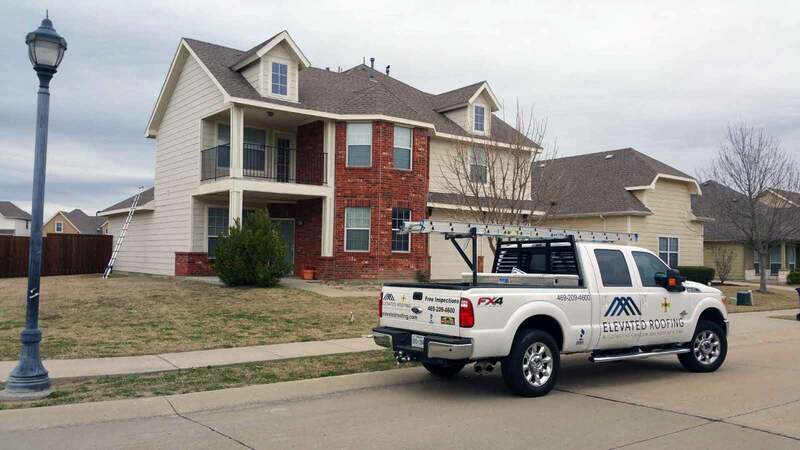 Whether a simple roof leak repair to a complete roof replacement, each job we do in Grapevine is equally important. Our roofing experts and administrative staff will never cut corners. 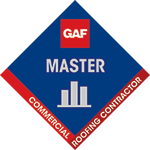 Our priority is the safety of your family, and every Grapevine roofing customer has our full focus. We’re happy to have you to contact us about any roofing project you’re considering. We’ll provide a free roof inspection by an expert inspector, who will look at all roofing elements completely and thoroughly. The inspection process offers homeowners an accurate assessment of problems and the recommended solutions. 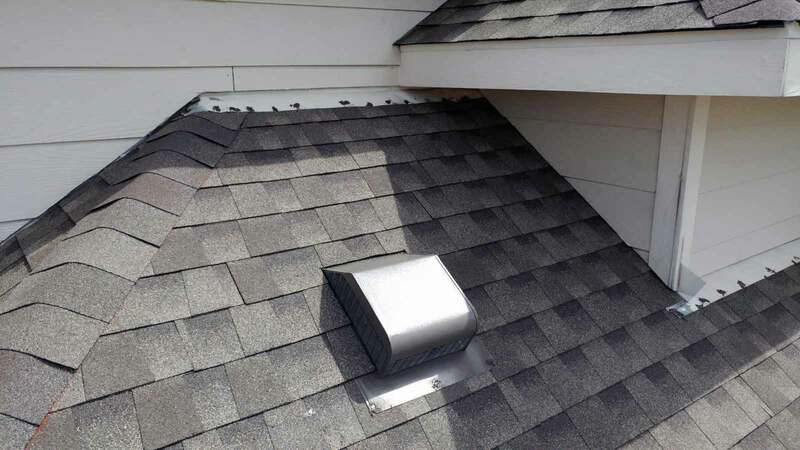 We'll give you a detailed report about your roof, including what needs to be fixed. We promise not to sell you something you don't need.